We hope everyone is enjoying their Sunday, Easter or otherwise! 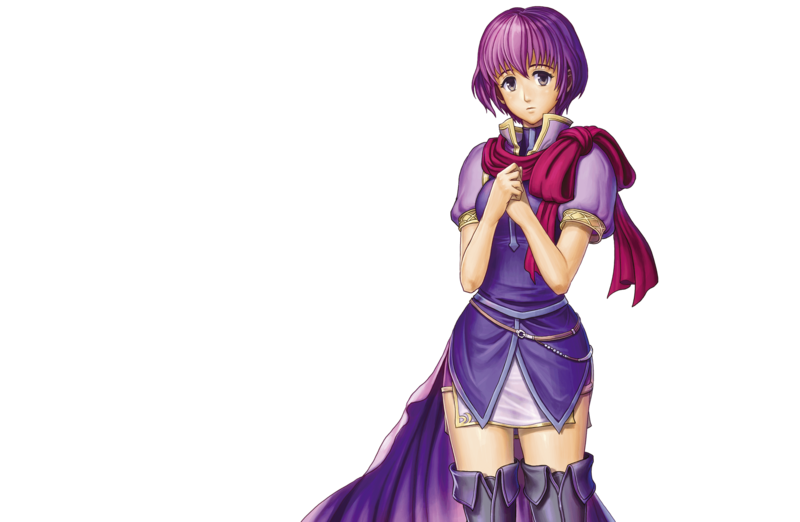 Anyway, it’s that time again, where we outline the upcoming schedule for the rotating characters and songs on the Japanese Fire Emblem World website. Last month, we covered the schedule from 18th March to 21st April 2019. Up to this point, every released mainline game has been featured except for New Mystery of the Emblem. Which means two things: New Mystery and the beginning of repeats. To nobody’s surprise, New Mystery is the next game to bask in the spotlight. The characters are a predictable bunch since there are only a dozen or so official artworks for the game. 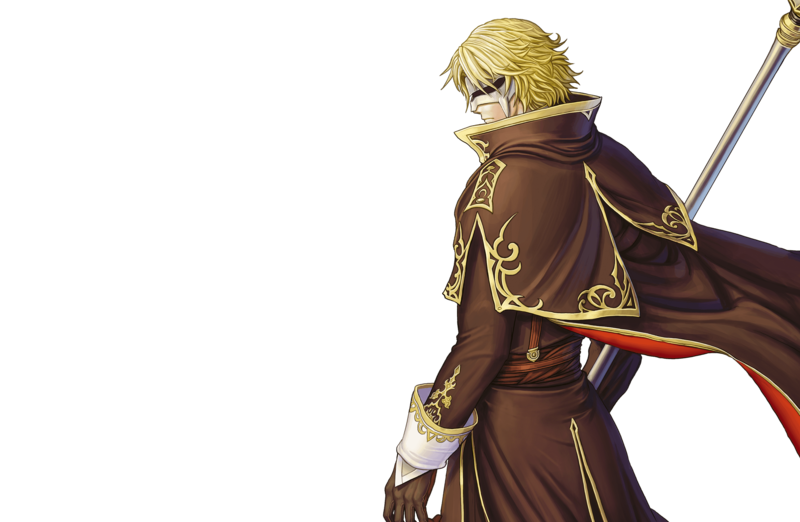 This time, Marth is missing in action and his “shadow” leads the roster instead. 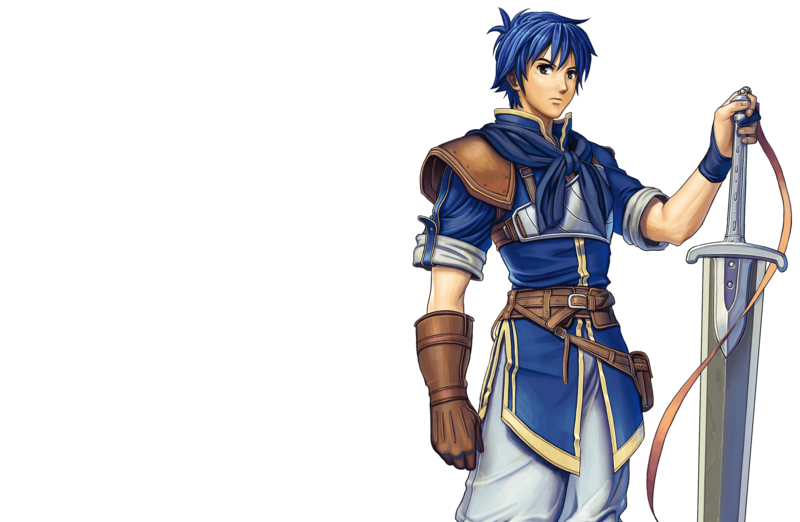 Today, 20th April, is the anniversary of the Fire Emblem series–its 29th one to be exact. 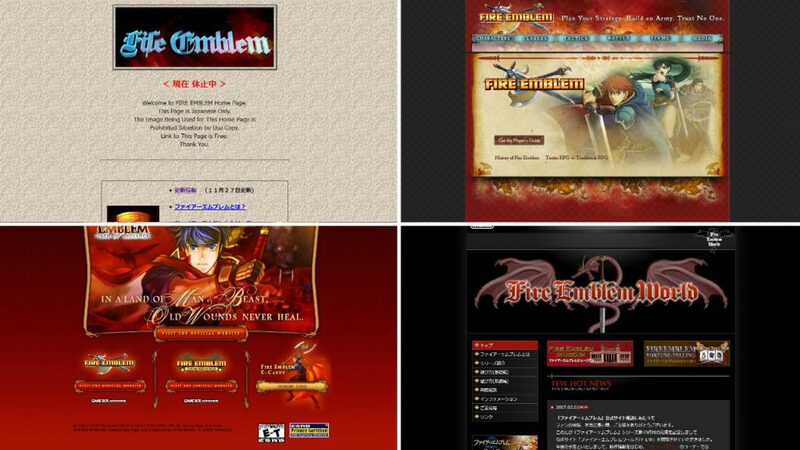 To celebrate the occasion, I thought I’d dig up a slice of Fire Emblem history that’s been partially lost to the sands of times: the various official Fire Emblem websites. Now, as you’re probably aware, the Internet is an incredibly fast-moving landscape. One year of the Internet can feel like a decade–and decades, centuries. So when you try to look back at websites from long ago, it can be extremely hard to find them again. Thankfully, there are “time machines (or capsules)” such as the Wayback Machine, which hold archives of many old websites. For this article, I’ll be relying a lot on those archives. But even archives can be incomplete, especially for more complicated media like videos and flash files. 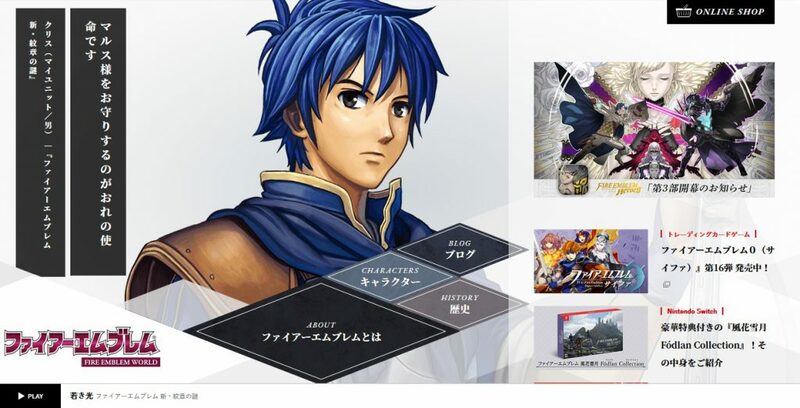 Our first destination on this historical tour is the website of Intelligent Systems, the developers of Fire Emblem. Presently, their website mainly links to the Fire Emblem websites hosted by Nintendo. Although they do have pages for recent merchandise, soundtracks and events. 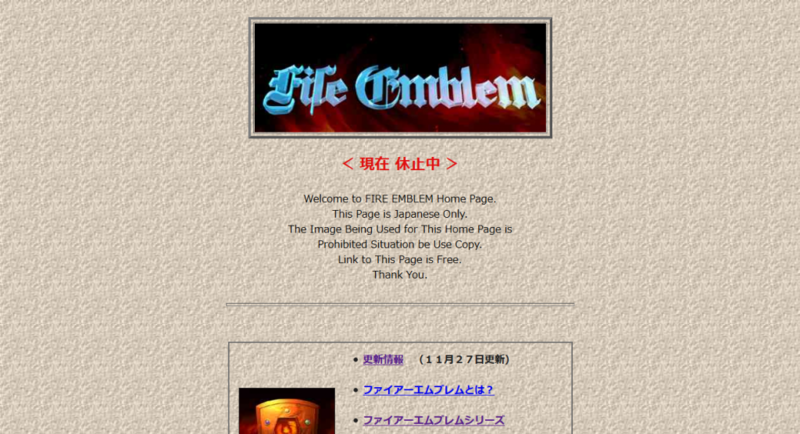 However, long ago, between late 1996 and early 2002, Intelligent Systems hosted their own Fire Emblem hub page. The design was fairly amateur and perhaps quintessential of the time period. There was a plain repeating background, chunky navigation buttons and a nostalgic visitor counter. Today marks the 28th anniversary of the Fire Emblem series! 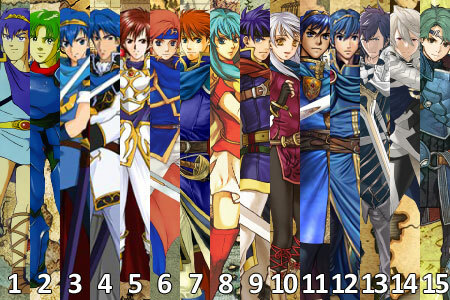 For this occasion, I’d like to discuss something that many Fire Emblem fans know and take for granted: the Fire Emblem games’ numbering system. 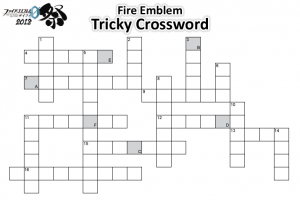 Note: Only the mainline Fire Emblem games are numbered. 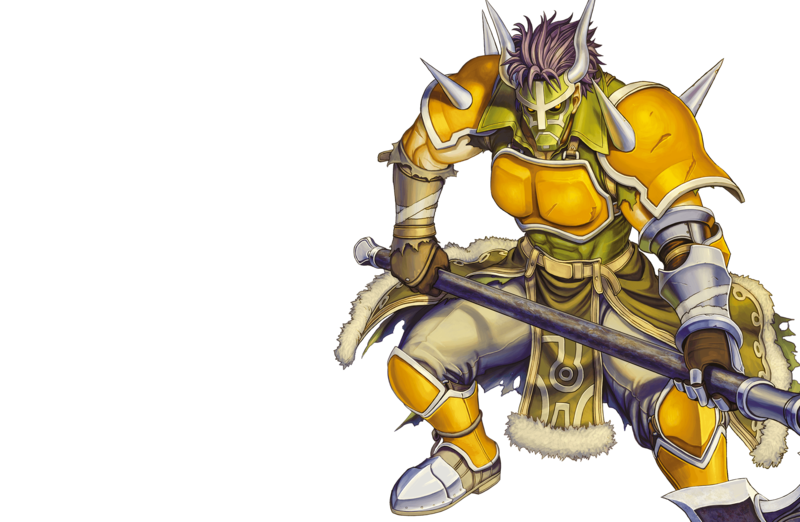 Spin-offs like Heroes and Warriors are not given numbers. For us fans, referring to each game using numbers is very natural. Eg. 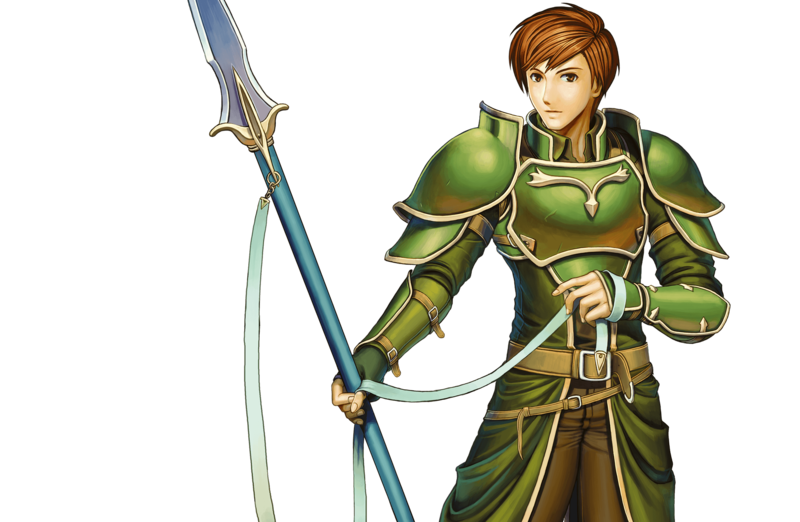 if I said “FE6”, you probably know that I’m talking about Binding Blade. Yet for those observing from afar, or those new to the series, this system can seem a bit strange. The main reason for this is of course because, officially, none of the Fire Emblem games are numbered. Unlike, say, Final Fantasy, where the latest Final Fantasy is explicitly titled “Final Fantasy XV ”. The numbering system is purely something we fans created. 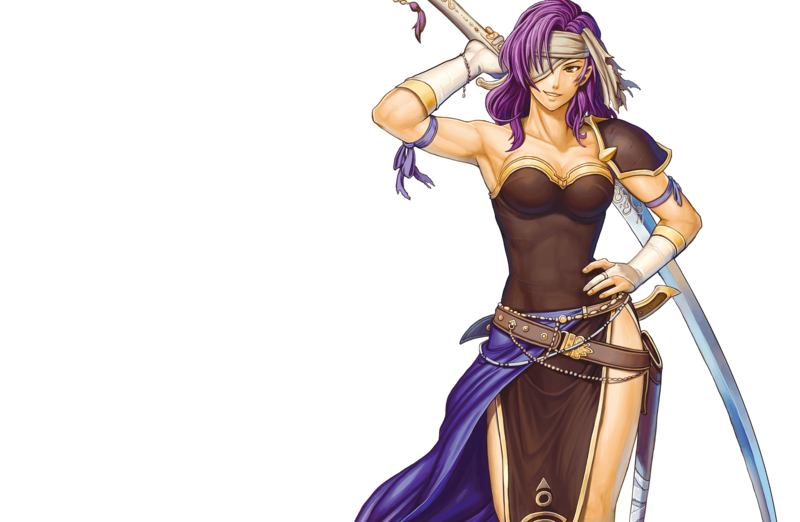 Some may ask: why exactly do Fire Emblem fans refer to the games by number? The short answer, it seems, is because of a combination of tradition and convenience. 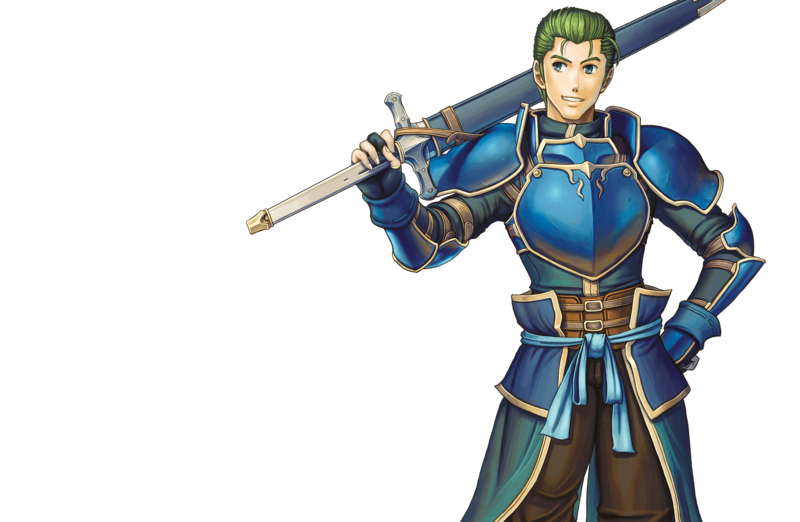 As for the long answer, we’ll need to travel back in time towards the early days of the Fire Emblem series and its then-developing fan community. Here’s something a little different. Last month, Fire Emblem Cipher Festival 2018 took place in Japan. Among the various activities, there was a quiz area for fans to test their Fire Emblem knowledge. For those unable to attend, we’ve recreated the quiz for your amusement! 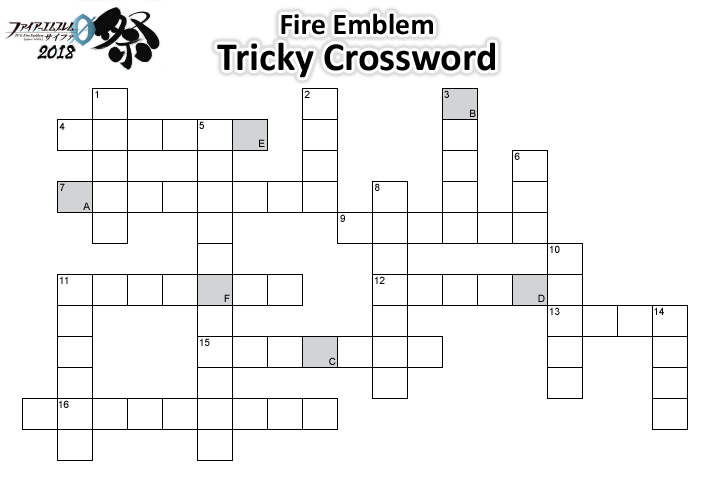 The answers to each question can be placed in the crossword above. Please refer to the icon(s) in the top-left corner for where the answers should go. After filling in the crossword (or most of it anyway), the boxes in grey should spell out a 6-letter word.